Rev. Walter Jackson singing at Rally Day 2018. Rev. 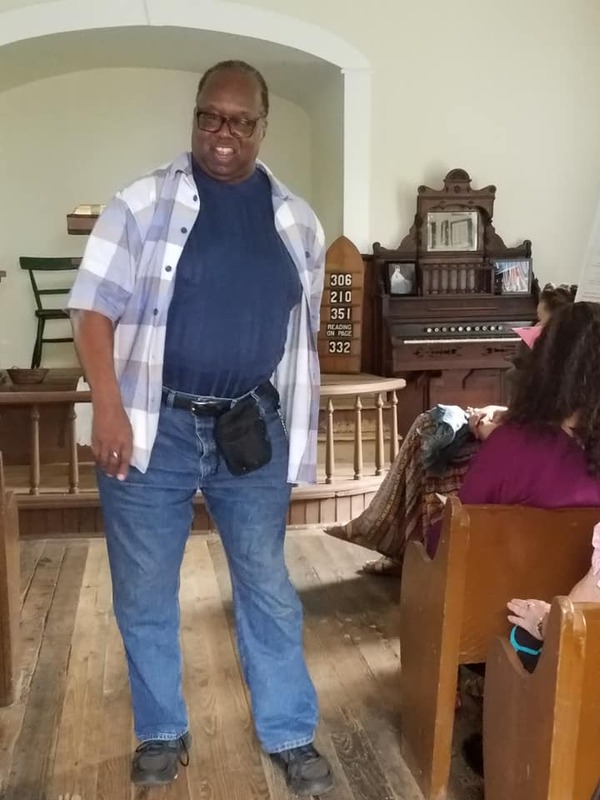 Walter Jackson singing common meter hymns at Rally Day 2018.